An Austin, Texas based company has come up with something special. 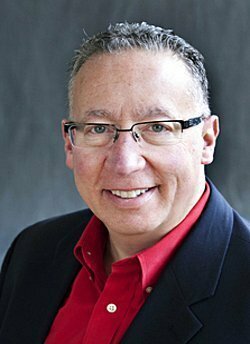 In franchising, mobile usually translates into a business that doesn’t need to have a physical location. In other words, no physical location means no rent. And no commercial lease to sign. 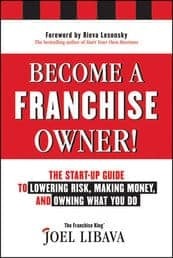 Your franchise business is run from home. 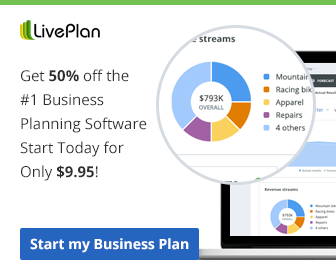 That means your monthly operating expenses are automatically lower. It’s all good. 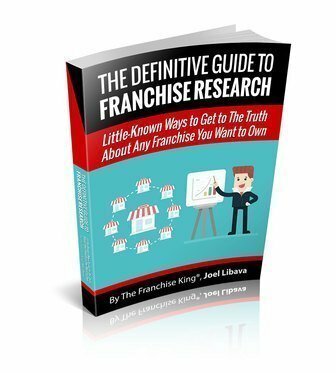 With that in mind, I’m going to share information about a very unique (mobile) franchise opportunity. One where you bring your franchise business right to your customer. 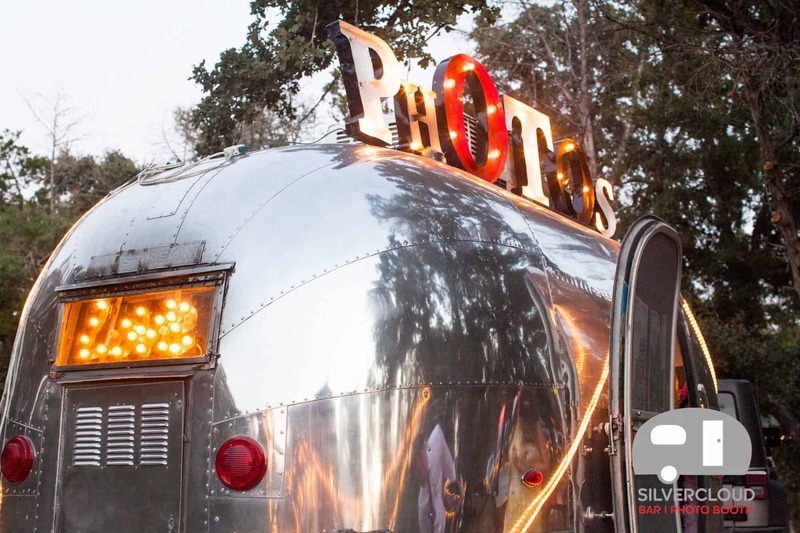 Silvercloud Trailer Events™ offers the coolest photo booth rentals and mobile bar rentals available anywhere. Franchisees bring their vintage-style trailers to weddings, corporate events, private parties, and more! It’s a Party On Wheels! 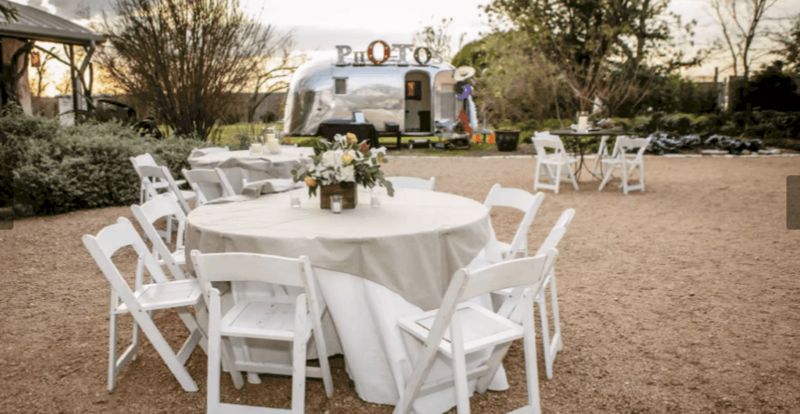 The well-thought out Silvercloud Trailer Events trailer design allows you to offer two services-from one trailer; a photo booth rental and a mobile bar rental. This instantly doubles your booking potential, so you can fill your booking calendar up. Their mobile bar trailers can be used to serve cocktails, food, dessert, coffee, cigars, wine – the possibilities are endless! And you don’t need to have a liquor license. The $60 Billion Wedding Industry Needs You! 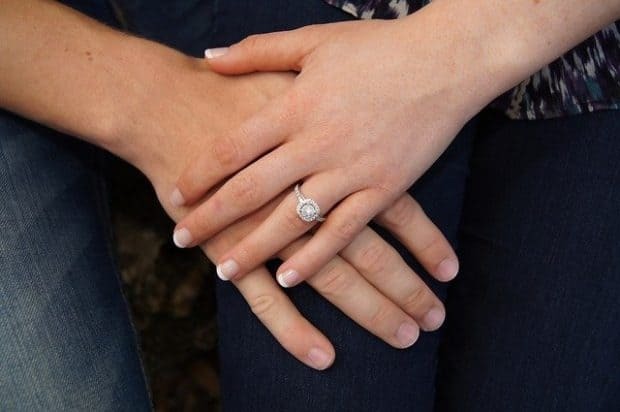 It’s a fact that couples and wedding planners are always on the lookout for something different. Silvercloud Trailer Events is definitely different! Weddings are memory-makers. And photographs are the best way to preserve them. As you’ll see in a moment, weddings aren’t the only events franchisees target. And many more. It’s pretty impressive, actually. Your investment for a Silvercloud Trailer Events franchise ranges from $129,500 to $190,800. Call 1- 800-267-6732 for more information on this exciting home-based, two-business-in-one mobile franchise opportunity. P.S. I only gave you a taste of what the Silvercloud Trailer Events franchise opportunity is all about. Call 1- 800-267-6732 or go to their franchise website to learn more about this fun franchise opportunity!